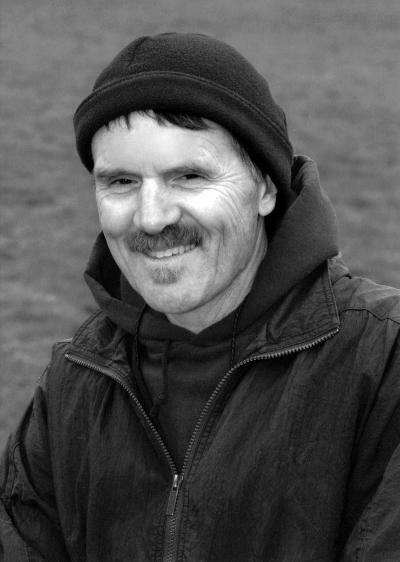 MITCA Coach of the Year – 2000, 2001. MHSAA Regional Coach of the Year – 2001. Lyle Thorburn Award in Education Recipient. Michigan Teacher of the Year Runner-Up.